Thank you for your interest in the ICH-GCP Training Workshop! All attendees are reminded to come on time for the first session to ensure eligibility for the certificate at the end of the course. See you there! 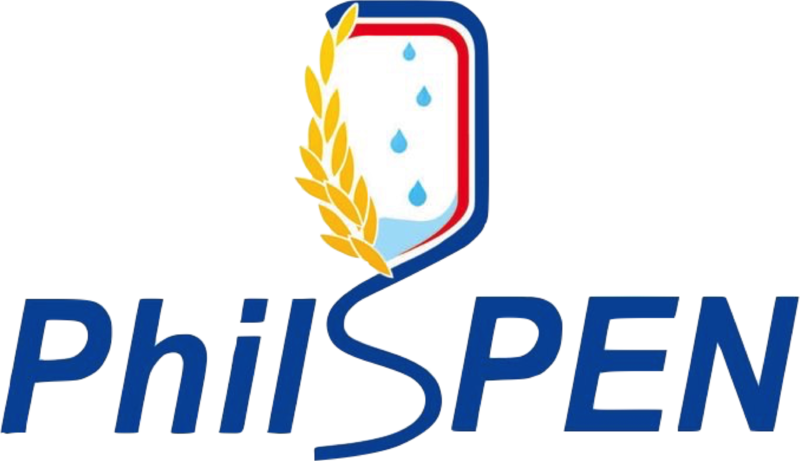 PhilSPEN, in cooperation with Philippine Clinical Research Professionals, Inc. is offering a training workshop on basic clinical nutrition research. The seminar will enable participants to produce sound and ethical studies/researches based on the guidelines of ICH-Good Clinical Practice (GCP). 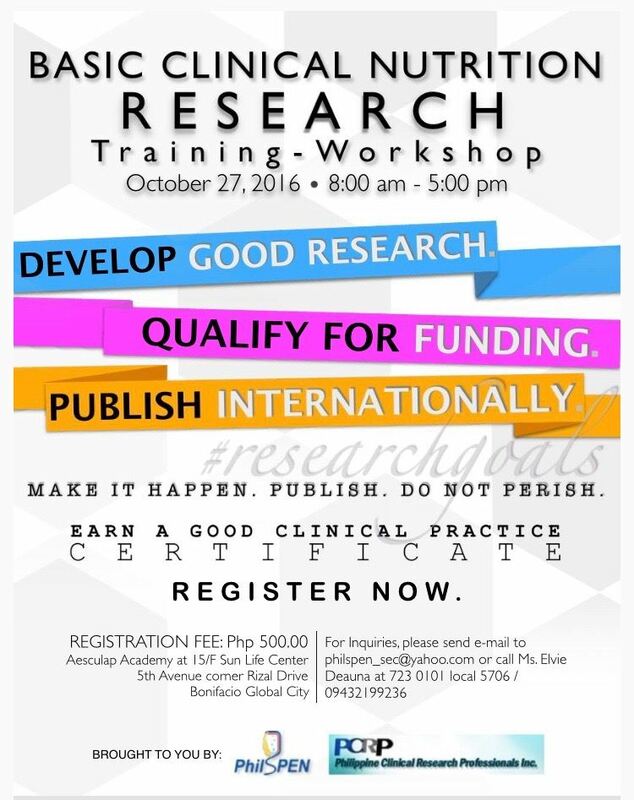 We highly encourage you to avail of this opportunity in strengthening your skill and knowledge in the field of research development. This course offers a GCP certificate valid for 3 years. Thank you and we look forward to seeing you at this event! Attendees are reminded to come on time for the first session to ensure eligibility for the certificate at the end of the course.